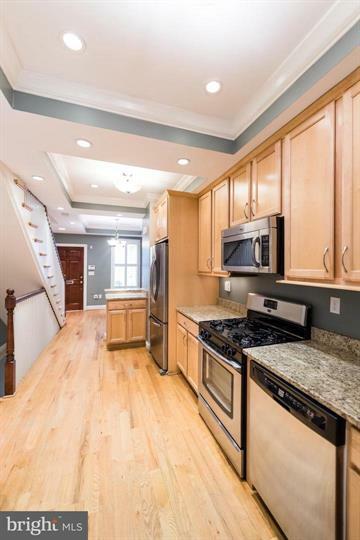 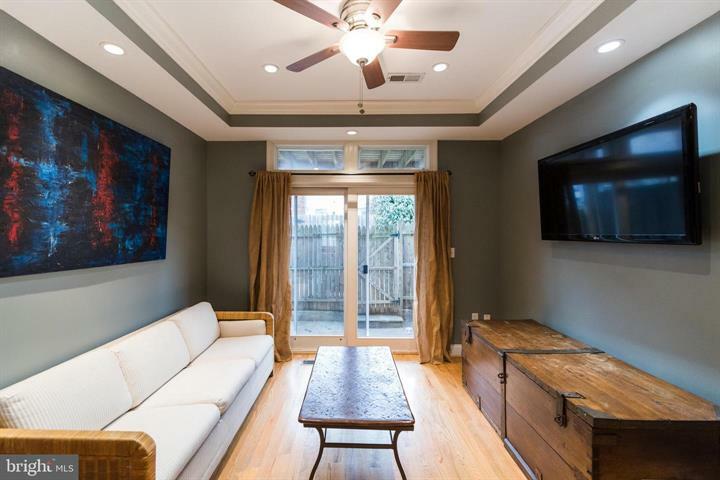 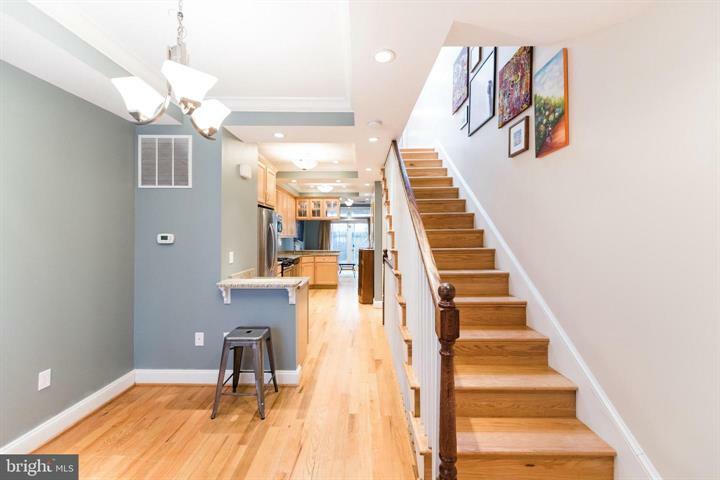 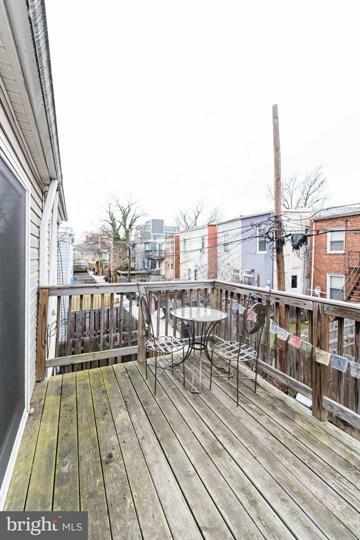 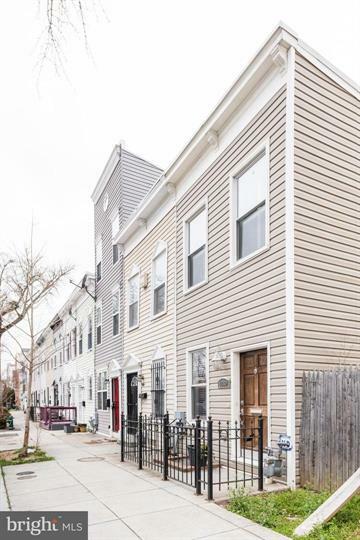 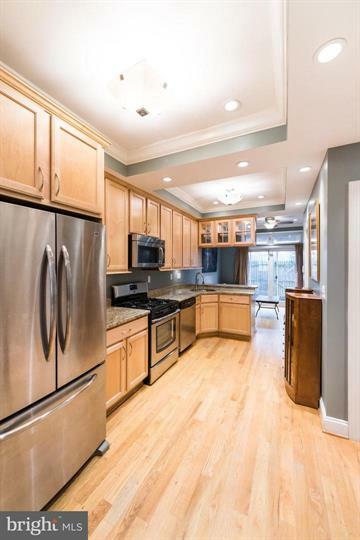 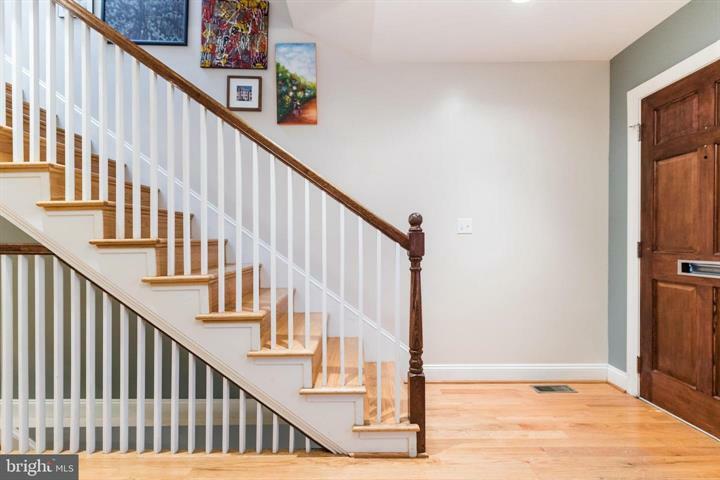 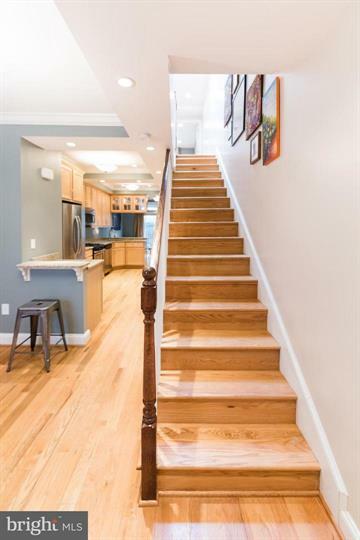 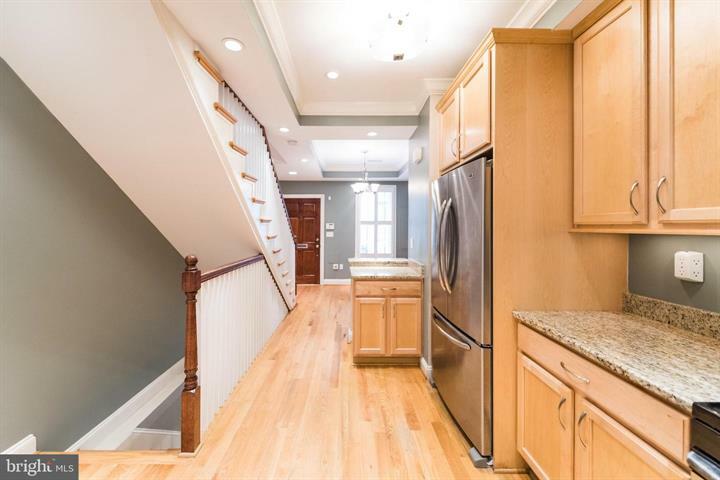 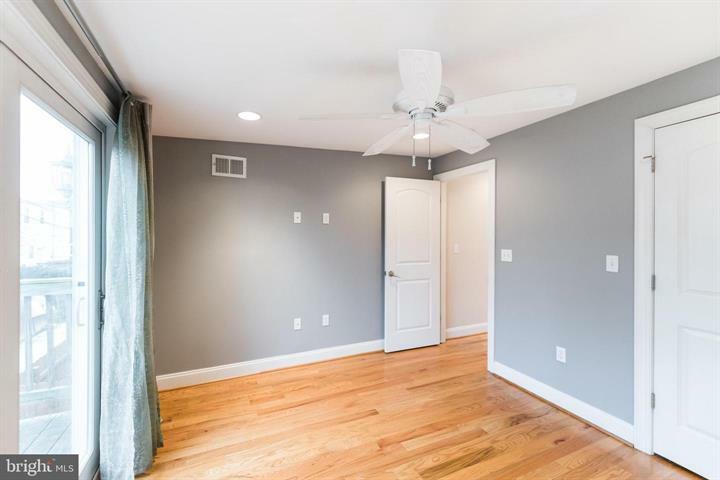 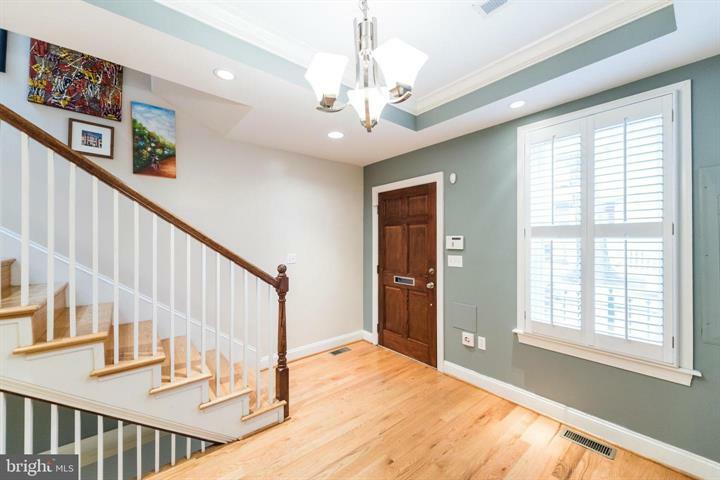 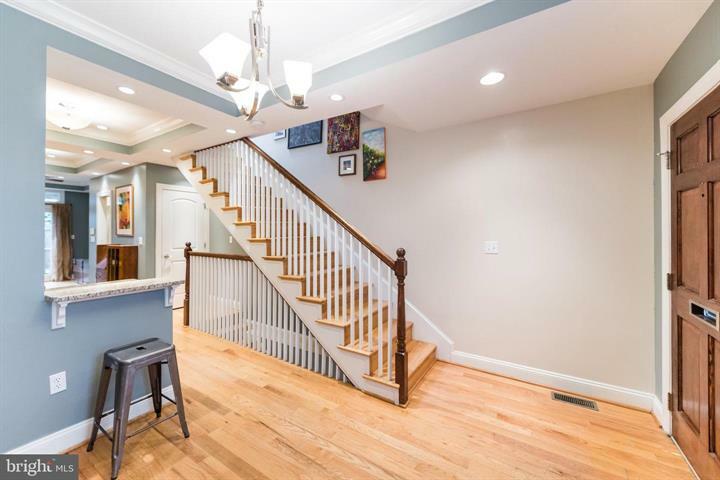 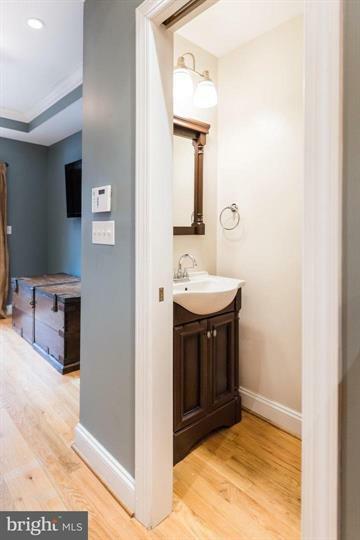 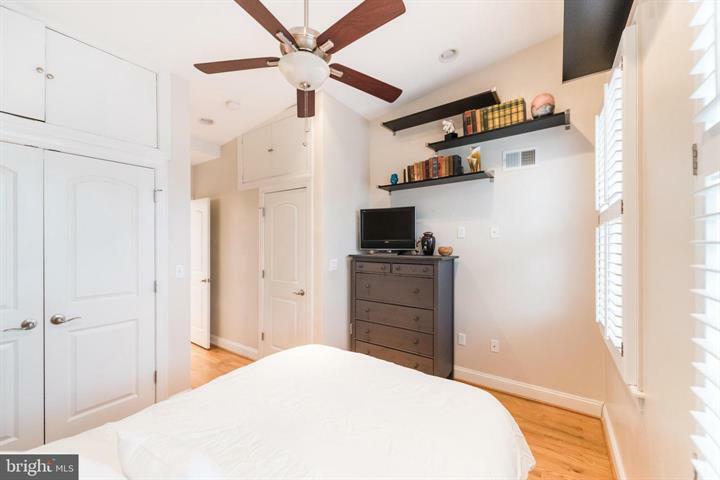 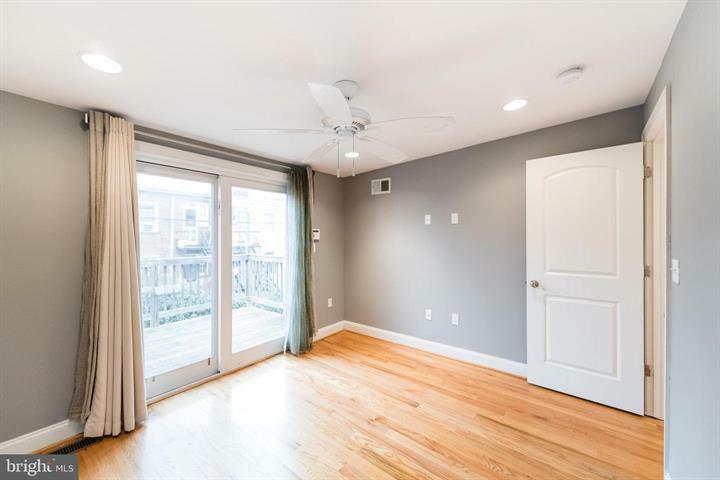 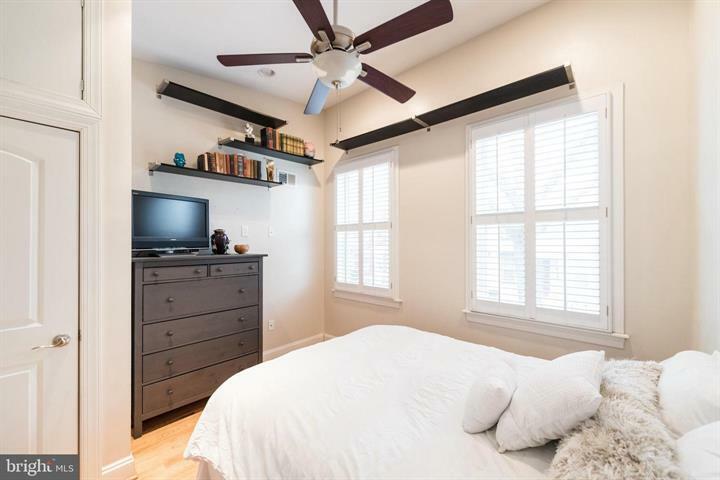 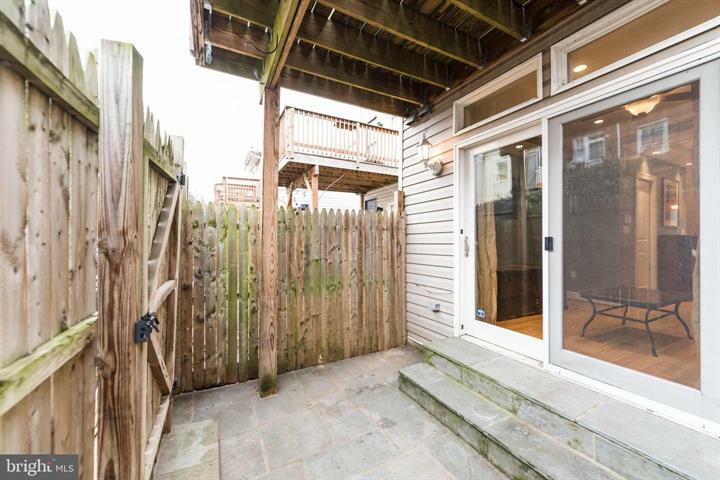 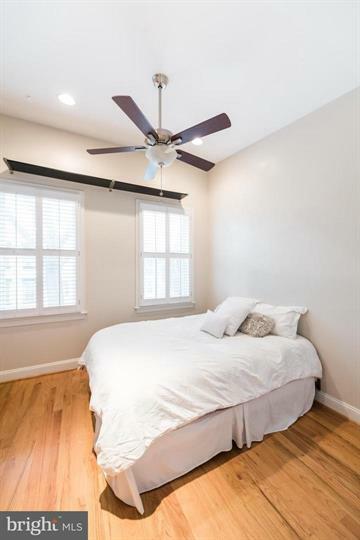 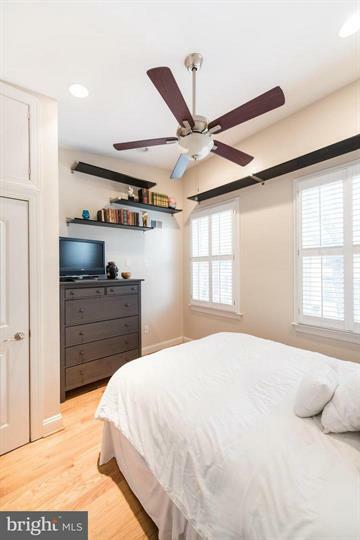 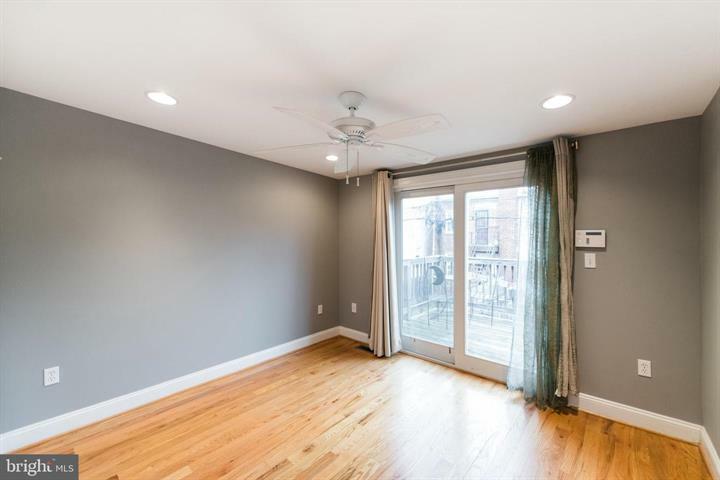 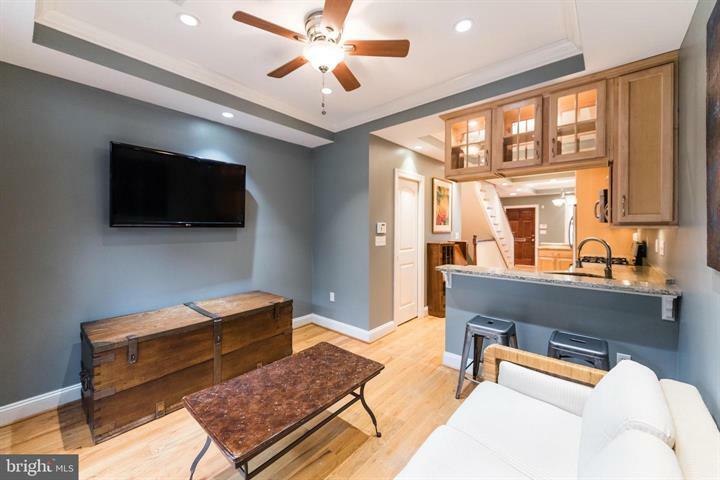 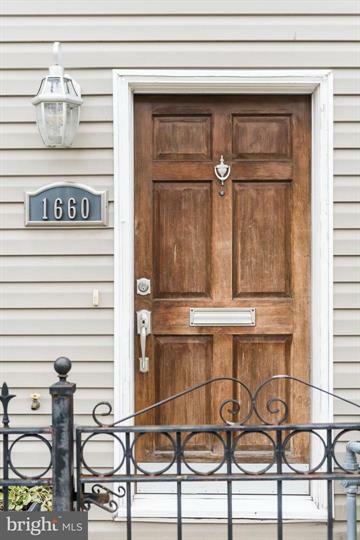 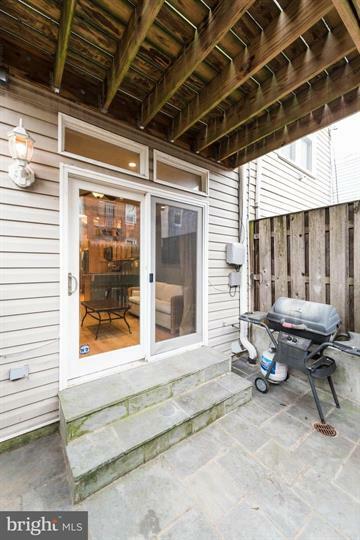 Charming 2Bed/2.5Bath Row-Home in the exciting Kingman Park/Rosedale neighborhood along the H Street Corridor!! 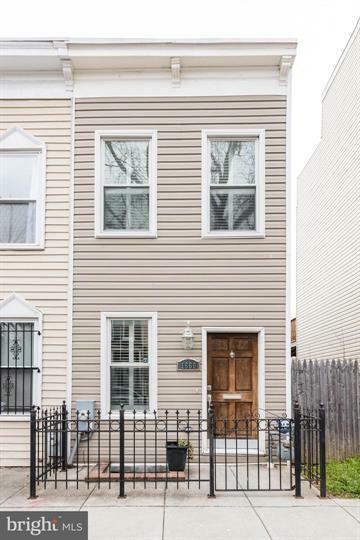 Offering over 1200 Sq. 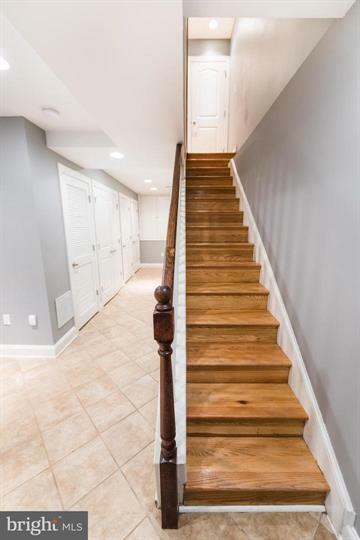 Feet on 3 levels! 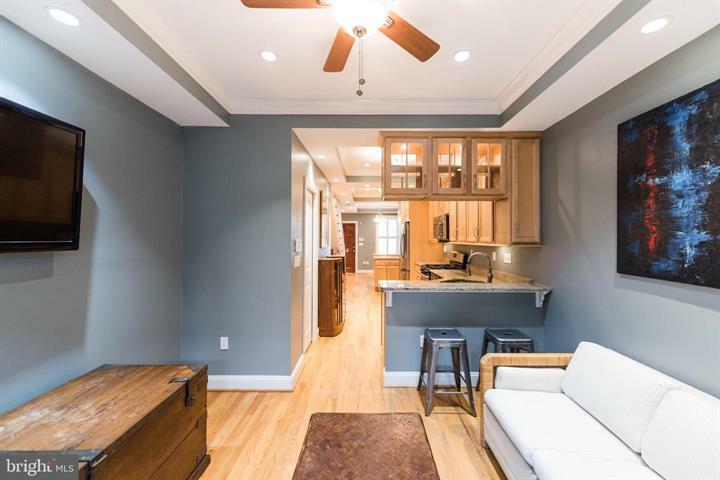 Spacious open floor plan features updated eat-in kitchen, large living room with access to private patio, perfect for entertaining. 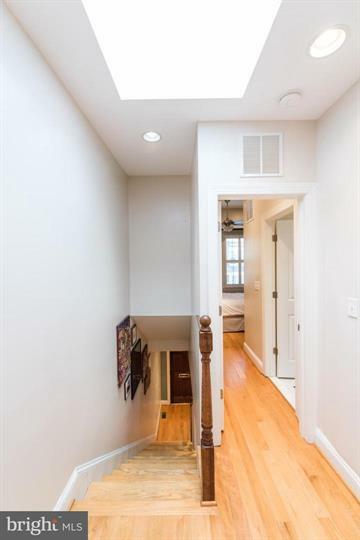 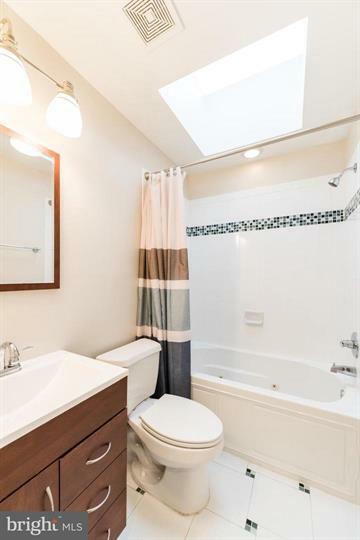 Sun Filled top floor features multiple sky-lights, 2 master suites with modernized baths & ample closet space with private balcony. 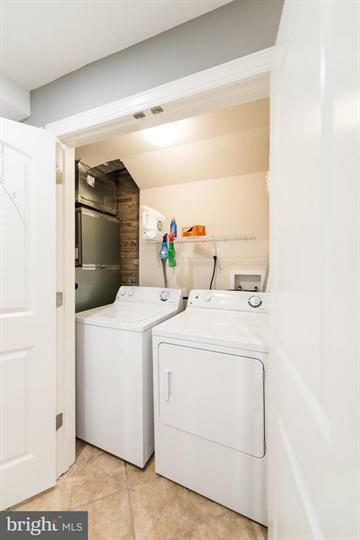 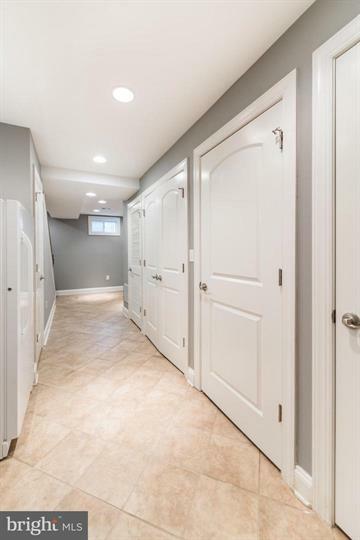 Fully Finished basement with laundry/additional storage. 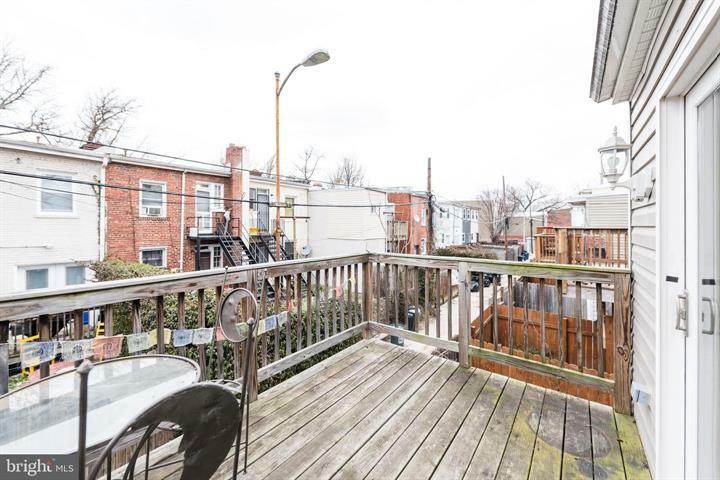 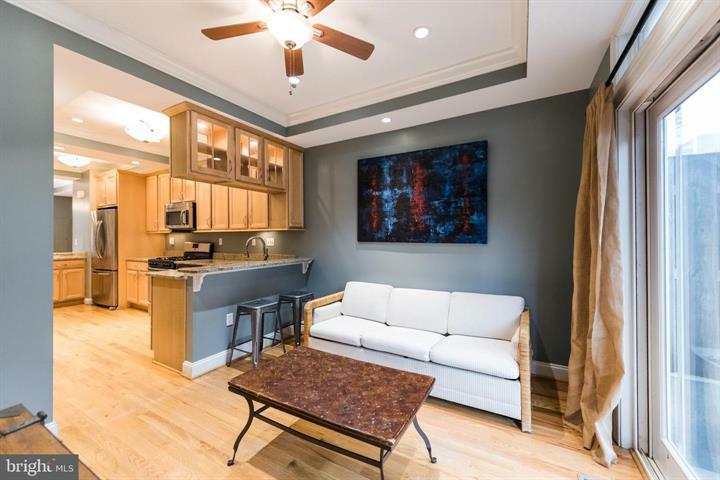 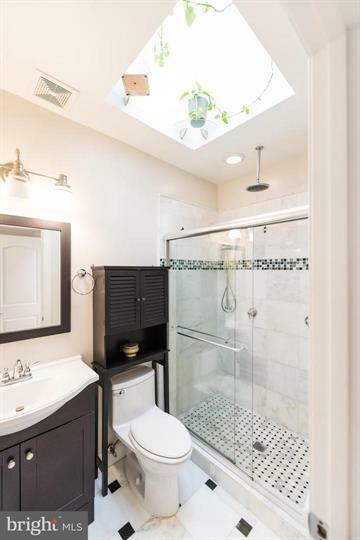 Conveniently located next to Rosedale Rec Center/Swimming Pool, H Street Shops and Restaurants. 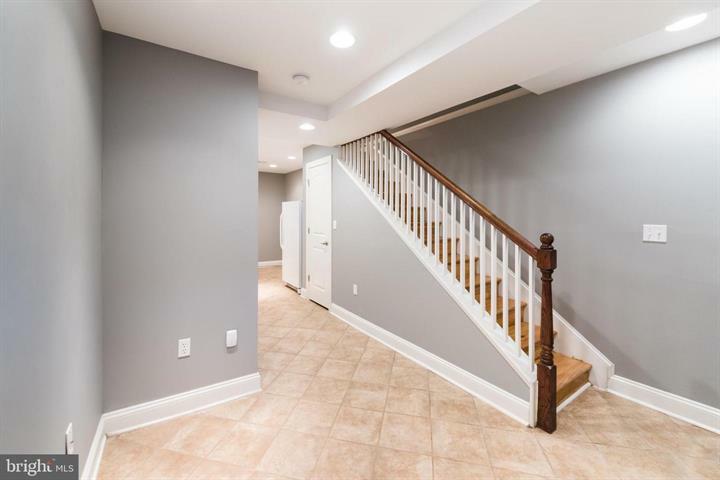 Immaculate condition, move in ready, priced to move quickly!